When Vinnie Curto arrived on the world scene in the mid – ’70s, more than a few people took a second gander with a quizzical expression. 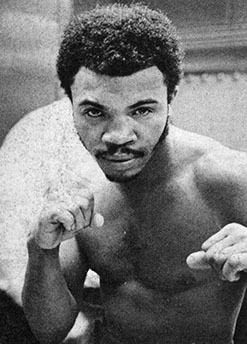 Appearing more likely to grace the cover of GQ rather than Ring Magazine, Vinnie, nevertheless, took the boxing world by storm with his matinee idol looks, a gift of the gab, and a pair of mitts that had ambition written all over them. DH: Vinnie, it’s funny, when I was reading your exploits in the magazines back in the day, I always associated you with Miami. But you’re actually from Boston, isn’t that right? VC: That’s right. Boston, born and bred. DH: Did you come from a big family? VC: There was four of us. Three boys and a girl. But, Dan, let me stop you there for a minute and let me tell you something. I had an absolutely horrible childhood. I kid you not, I wouldn’t wish my childhood on Adolf Hitler. To tell you from the beginning, both my parents were gay. They hooked up because homosexuality was never discussed like it is today. You would have been an outcast back then. So they went with the flow of a normal life, but had their things on the side in an unspoken way. Even that would have been fine, but the physical and sexual abuse I took from my father had me considering suicide. I think some higher power was watching and spared my life. 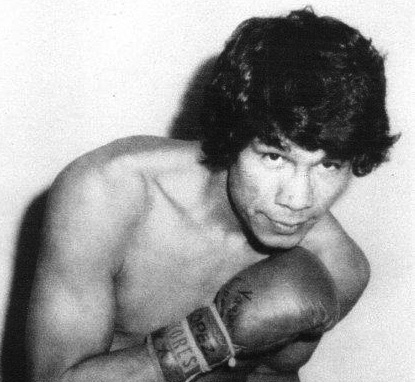 DH: With what was going on in your life how did you get steered into boxing? 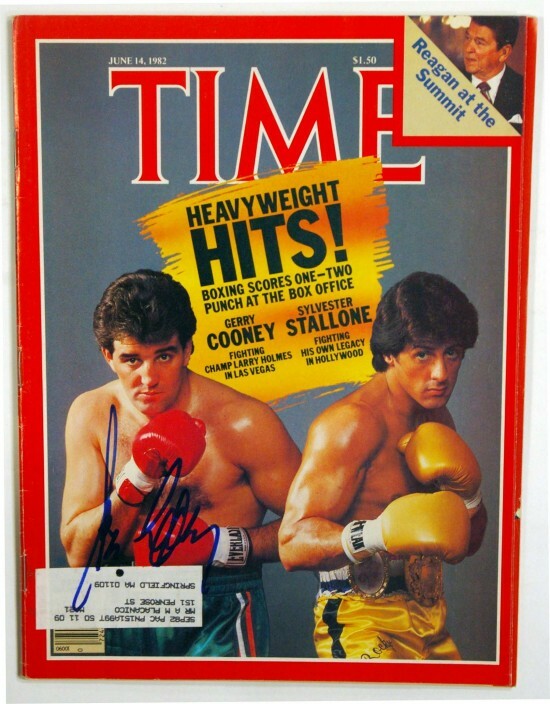 Gerry Cooney appeared on the left on this Time Magazine cover. 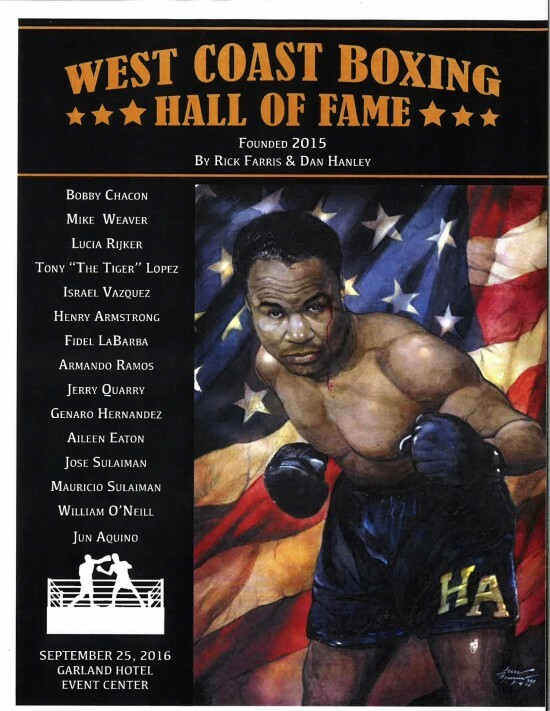 West Coast Boxing Hall of Fame This Sunday, Sept. 25th!